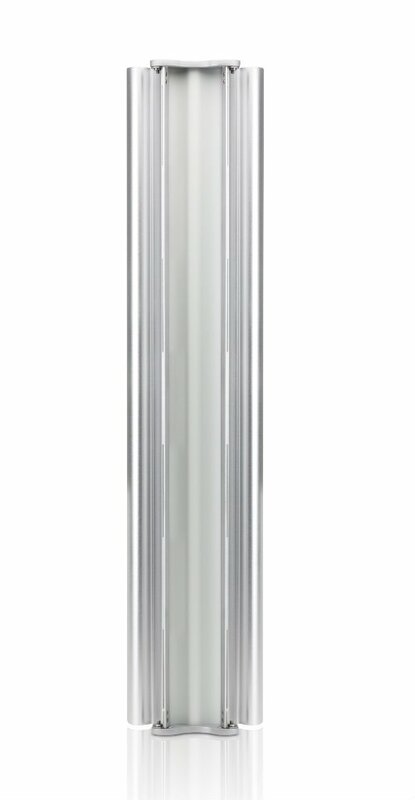 The Ubiquiti AM-V2G-Ti antenna works in the 2.4 GHz band and is characterised by dual-linear polarisation. The maximum gain of the antenna is 17 dBi. 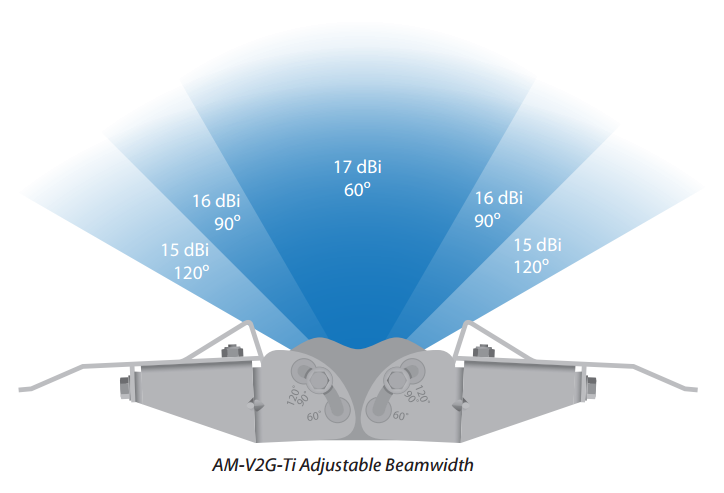 The Ubiquiti AM-V2G-Ti antenna is reliable, durable and efficient. The device is built from durable components to work perfectly in unfavourable conditions and hard terrain. 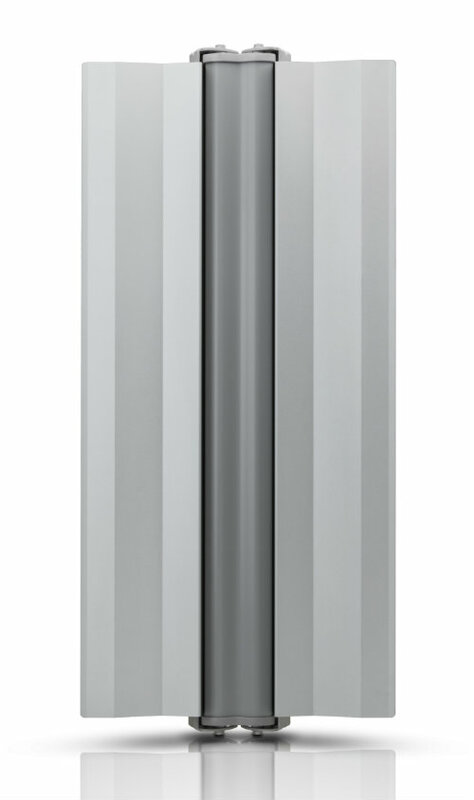 The Ubiquiti antenna works in the 2.3-2.6 GHz band. It is intended for outdoor use with a maximum gain of 17 dBi. The antenna uses RP-SMA connectors. 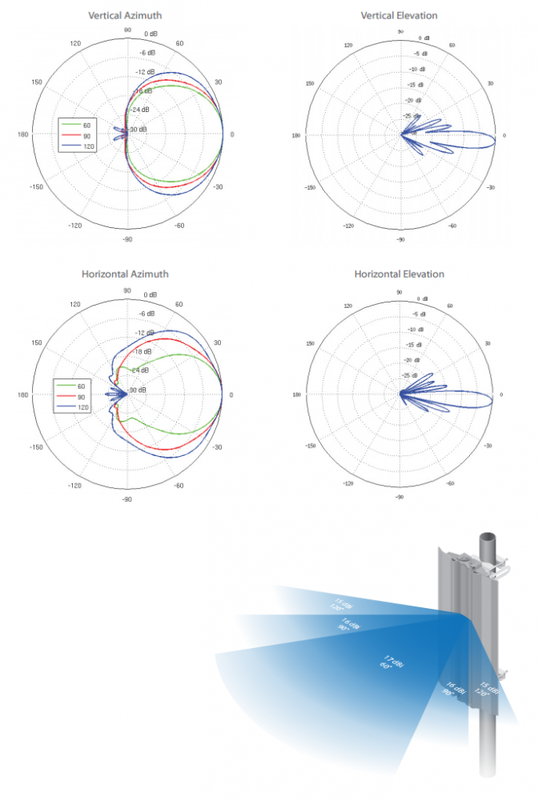 Ubiquiti solutions used in the product result in a 1.5:1 standing wave ratio and Dual Linear polarisation. 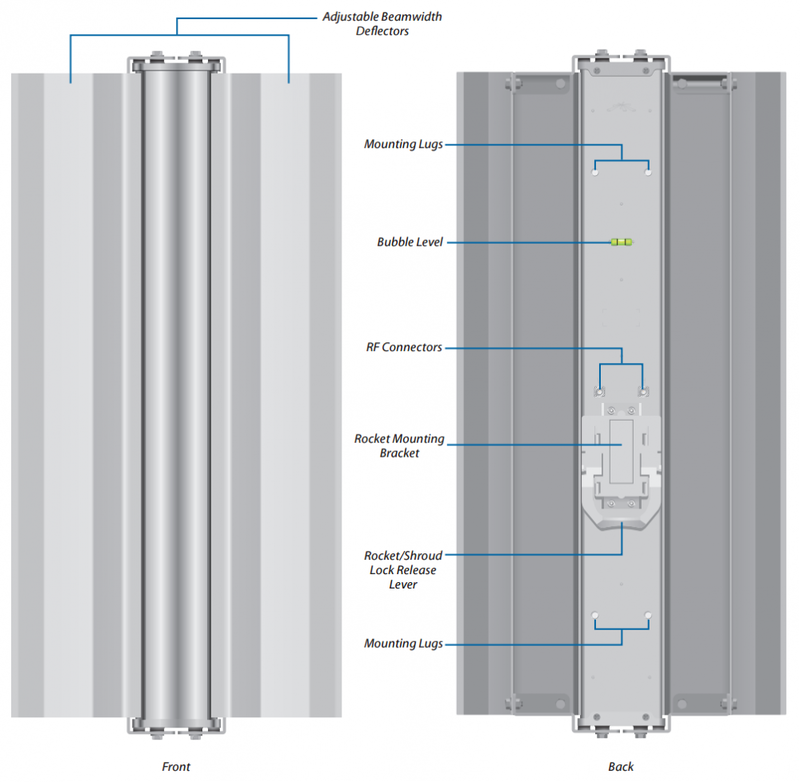 The vertical width of the beam is 60° and the horizontal width is 120°. 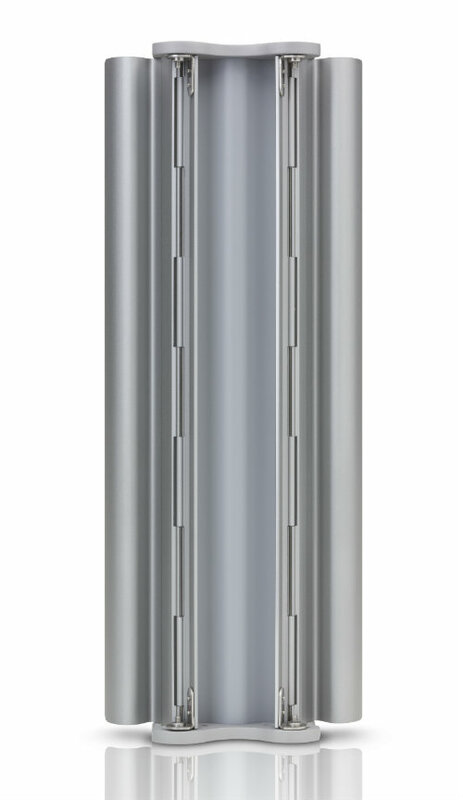 The antenna is EN 302 326 DN2, CE, FCC and IC certified. The device is compatible with 802.11n standard AirMax solutions. The installation process is easy and effortless. At the same time it is intuitive and problem-free.